After tens of thousands of votes, U2.com Subscribers have decided which tracks will appear on 'U22'. We asked you to choose your top 22 live tracks after listening to 46 the band played on U2360°. Three months later, the result is the first crowd-sourced U2 live collection. You didn't just cast your votes. You also engaged in impassioned argument on our boards about which tracks should appear, which should not - and why. In the end the great divide was between those of you who wanted 'U22' to become a collection of the band's 'greatest' live tracks and those who wanted it to capture songs the band rarely perform, tracks hardly ever released live. The results are fascinating - spanning nine albums and thirty years, excluding some of the most familiar songs and featuring some total surprises. So here's the 22 tracks. Scroll to the bottom of the page to see what happens next. And then get into the comments to give us your reactions. The tracks are now being mixed and sequenced while the editorial and design of the accompanying 24-page large format book (see above) is finalised. 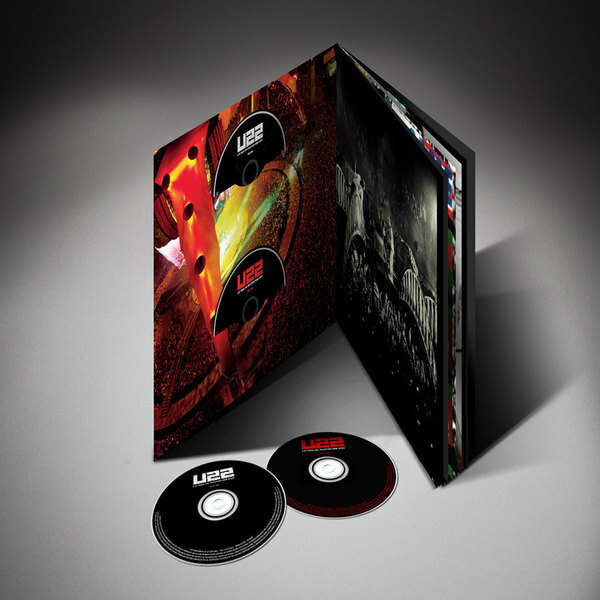 More details soon on when 'U22' will be arriving with you... if you've resubscribed to U2.com for 2012.